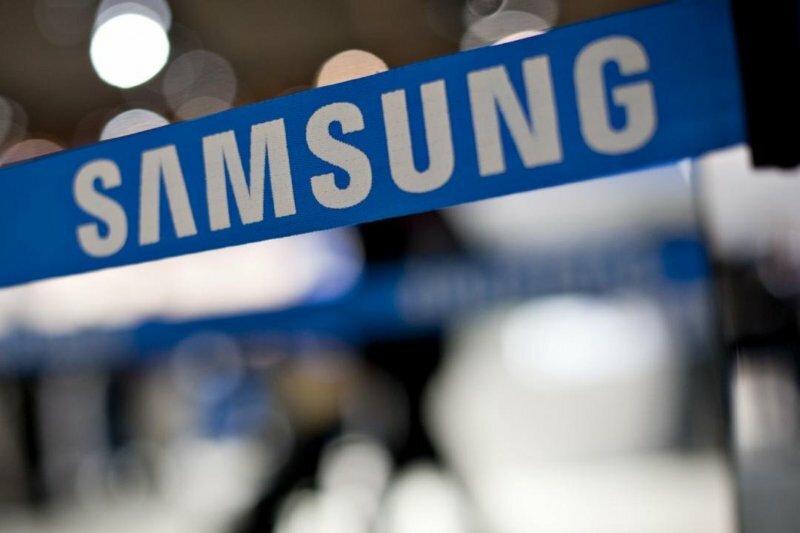 Samsung has announced that this year it will freeze the salaries of all its workers in its home country of South Korea, where the company employs nearly 93,928 people. The last time the company took such a step was in 2009, in the wake of the global financial crisis. Last month, Samsung reported its first annual profit decline since 2011, as it lost market share to rival Apple, which shipped a whopping 74.5 million iPhones in Q4, 2014. According to a report released by market research firm IDC last month, the Cupertino-based company fell just short of surpassing Samsung for the top spot in the global smartphone market last quarter. The move comes just days before the South Korean company is scheduled to unveil its next flagship smartphone, the Galaxy S6, as well as its curved screen variant, at a March 1 event, just a day before the Mobile World Congress (MWC) 2015 in Barcelona officially kicks off. Although Samsung did not comment on the reasons behind the move, a spokesperson did confirm that the company has already frozen 2015 salaries of its executives as part of belt-tightening measures. According to a Wall Street Journal report, the new salary freeze will not impact individual incentives or bonuses. The news also comes just over a week after market research firm Harris Poll ranked the South Korean company as the 3rd most reputable firm in the United States, ahead of rivals Apple and Google.